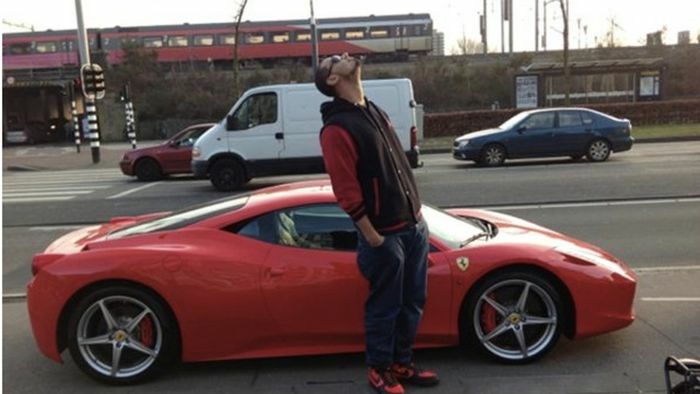 Nick van de Wall, known as Afrojack, is a DJ and a music producer from the Netherlands. 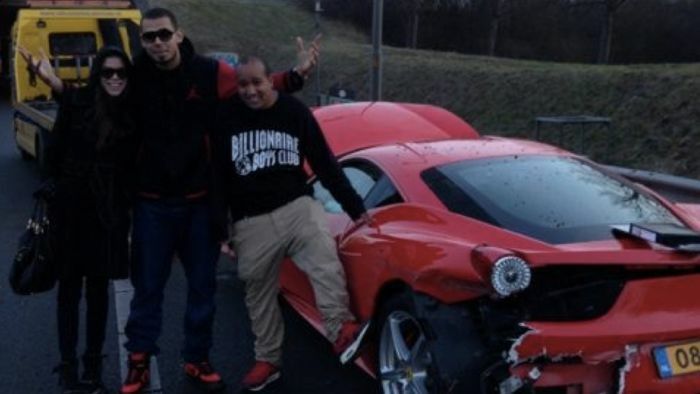 He crashed his Ferrari 458 Italia on the same day he got it. Idiot. Obviously he shouldn't have gotten it in the first place. Don't drift too far out of your comfort zone Mr. DJ.